All you need to know to get started! Tips and Tricks to a beautiful home! 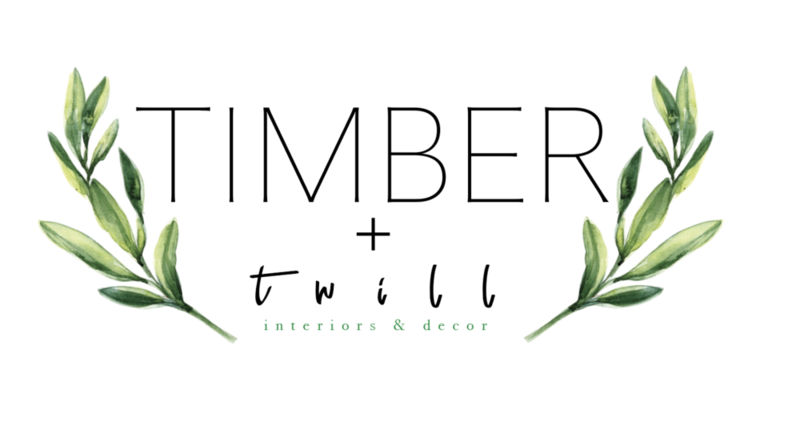 TIMBER + twill provides custom personalized decor, artwork, one of a kind furniture pieces and other finishing touches, all made with love in Salt Lake City, Utah! 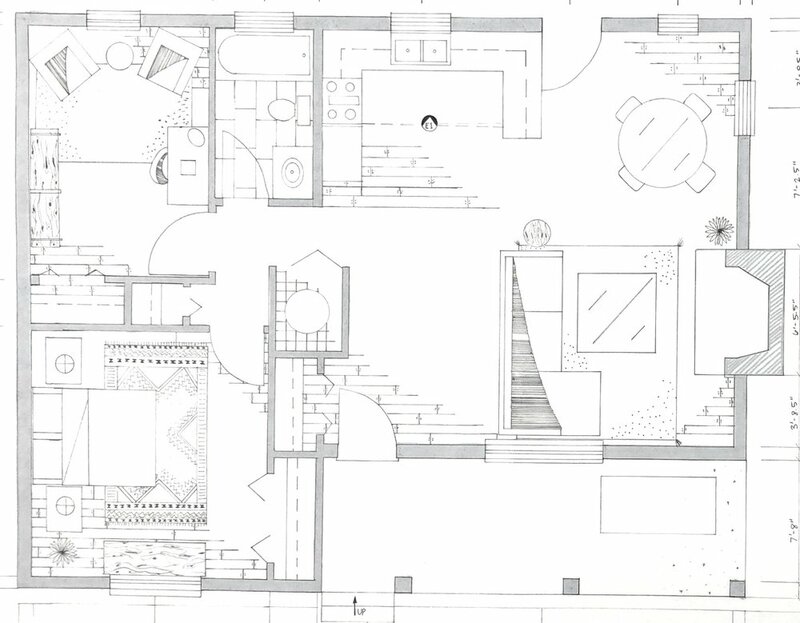 All designs generated through MODSY E-DESIGNS.